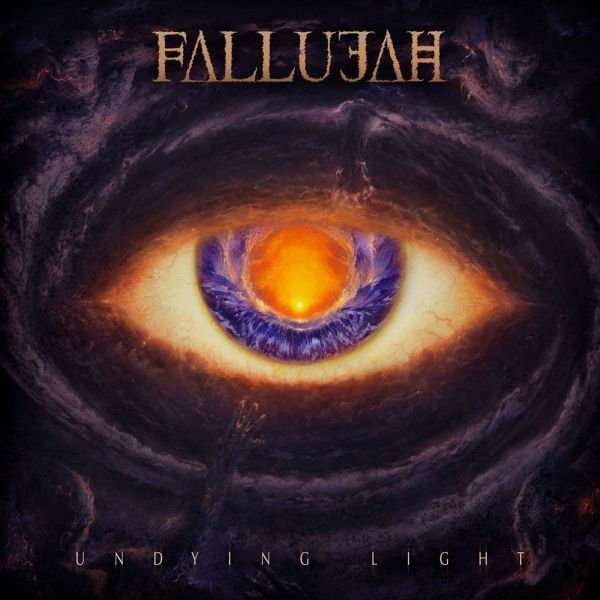 FALLUJAH - UNDYING LIGHT | Releases | Wizard LTD.
California progressive death metallers FALLUJAH are swinging upward and venturing outward on new album, »Undying Light«. With new vocalist in Antonio Palermo (also of UNDERLING fame) firmly in position and a no-filler, all-killer songwriting attack, »Undying Light« isn’t the follow-up to »Dreamless«, it’s a massive jump forward. Whereas »Dreamless« wandered intelligently and resonated lithely, new tracks such as &apos;Glass House,&apos; &apos;Ultraviolet,&apos; &apos;Eyes Like The Sun,&apos; and closer &apos;Departure&apos; find FALLUJAH stripped down, razor-sharp, and emotionally charged.